US private equity firm Blackstone, which bought 20 per cent of Versace back in 2014, will fully exit its investment. US fashion group Michael Kors has agreed to buy Versace in a deal valuing the revered designer at $2 billion including debt, the companies said on Tuesday, making it the latest Italian brand to fall into foreign hands. "We believe that the strength of the Michael Kors and Jimmy Choo brands, and the acquisition of Versace, position us to deliver multiple years of revenue and earnings growth," John Idol, chairman and CEO of Michael Kors said. As part of the deal, Michael Kors agreed to buy all of Versace's outstanding shares for a total enterprise value of 1.83 billion euros ($2.2 billion), to be funded in cash, debt and shares in Michael Kors Holding Ltd, which will be renamed Capri Holdings Ltd. The Versace family, which currently owns 80 per cent of the fashion house via a holding company called Givi, will receive 150 million euros of the purchase price in Capri shares. "We believe that being part of this group is essential to Versace's long-term success. My passion has never been stronger," said Donatella Versace, sister of the company's late founder, and artistic director and vice-president of the Milan-based group. After the deal, Versace CEO Jonathan Akeroyd will remain at the helm of the company, while Donatella Versace will "continue to lead the company's creative vision", Idol added. 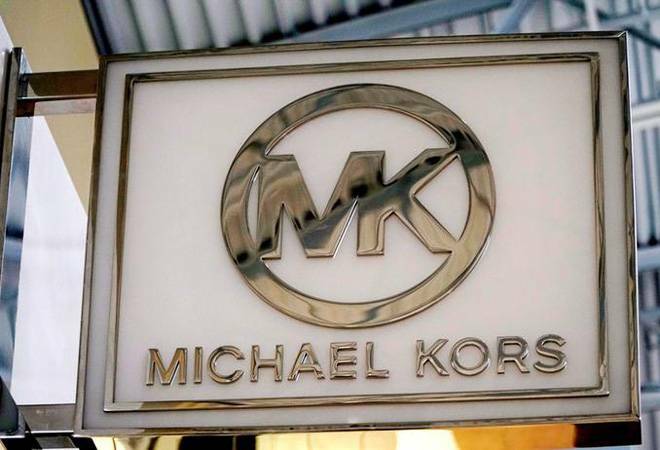 Michael Kors said it plans to grow Versace's global sales to $2 billion globally, boost its retail footprint to 300 stores from around 200 at present and accelerate its e-commerce strategy. It also plans to raise the share of higher-margin accessories and footwear to 60 percent of sales from 35 percent. Versace does not disclose its financial details, but documents deposited with the Italian chamber of commerce show that last year it posted sales of 668 million euros and earnings before interest, tax, depreciation and appreciation (EBITDA) of 45 million euros.